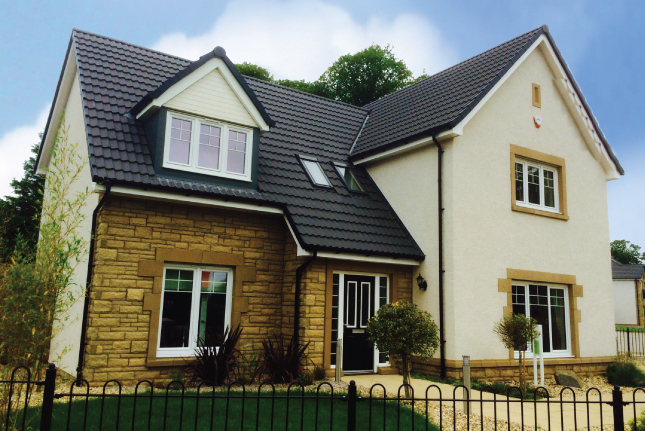 The Pennine tile is a standard profiled roof tile with a subtle soft roll design. 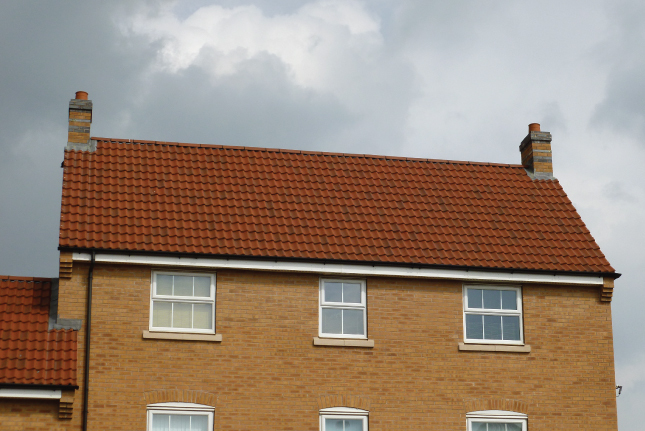 This classic double pantile design lends itself to both traditional and contemporary styles. 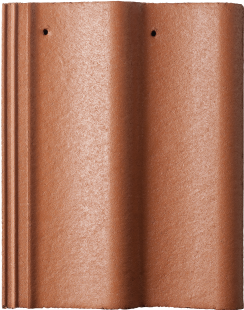 All Russell Roof tiles are manufactured in accordance with the requirements of BS EN 490 “Concrete Roof Tiles and Fittings-Product specifications”, and BS EN 491 “Concrete Roof Tiles and Fitting-Test Methods”. Each one of Russell’s tiles are made from the hard-wearing material concrete. 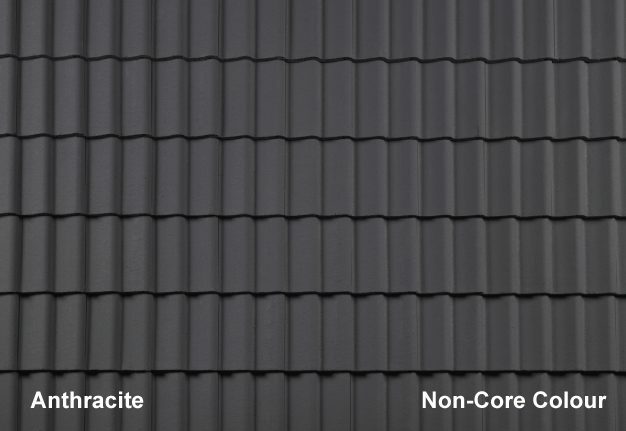 The tiles provide excellent thermal insulation from heat, between the roof tile and ceiling, especially during summer months and protect the underlying membrane from deterioration. 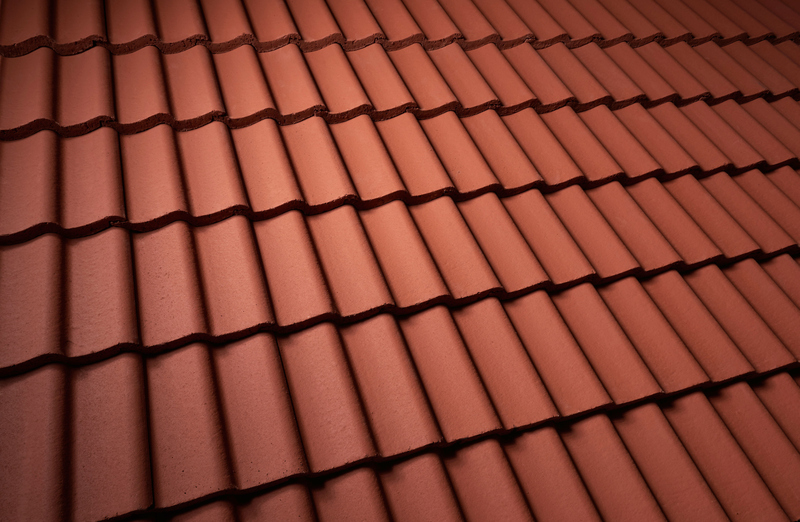 In cold climates, concrete roof tiles work against snow, ice accumulation and help retain heat as opposed to clay roof tiles, which can crack and damage easily in cold weather.